Westland Real Estate Group is the owner and operator of Multi-Family Residential, Retail Properties, and Manufactured Home Communities. Started in 1977 by founder Allen Alevy, the company has expanded into a fast-growing company that maintains the heart of a family business. Working at Westland isn’t just a job, it’s a career. Many team members have worked at Westland for over ten years. Each team member is given the opportunity to shine and grow within the company through supported training and promotions. With over 65 Multi-Family Communities across Los Angeles County and Las Vegas, Westland provides over 12,000 residential units and continues to grow. 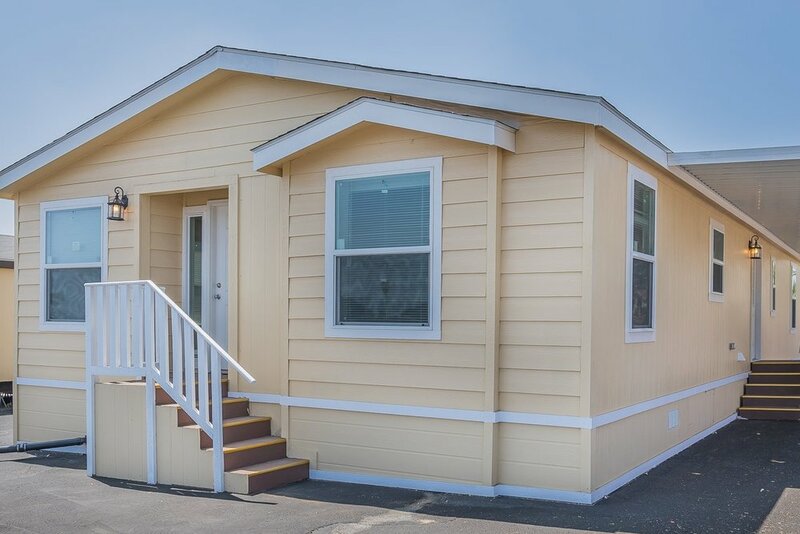 The Manufactured Home Communities create wholesome spaces that offer affordable homeownership. Westland’s retail properties span 1.4 million square feet across Los Angeles County, Orange County, and Inland Empire. To learn more about Westland click on the links above.